You may have lived for field trips as a kid, looking forward to a whole day of out-of-school fun and exploring. That is, until you got started on a tour of some musty building that seemed, well, boring. Not even the tour guide's explanation of how the glass in the wavy, uneven windowpanes has slowly flowed downward over time could keep your attention. 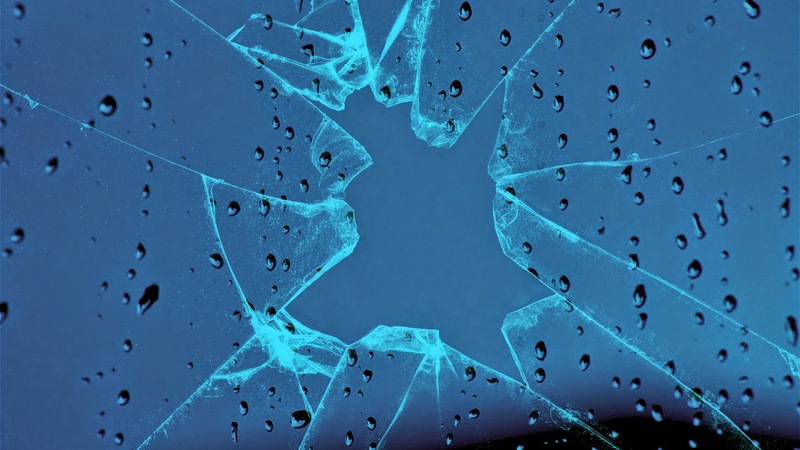 Rather than the (magical-sounding) slow drip of centuries, the reason old glass windows aren't perfectly even and clear is because of how they were made. Until the early-mid 1800s, most window glass was made using a process called the crown method. The glass was blown, flattened, heated and spun, yielding a sheet that was relatively cheap to produce. It was also rippled and thicker in some places than in others. In other words, the windows looked that way when they were installed, and they look that way now. No downhill liquid flow is involved. (And if you're really wondering: Glass is an amorphous solid. This is a myth that originates before we had spaceflight, so no-one knew enough to get it debunked before it became so pervasive. In fact, you can see other man-made objects from space (especially when the part of the Earth being viewed is awash in the artificially illuminated glow of nighttime). 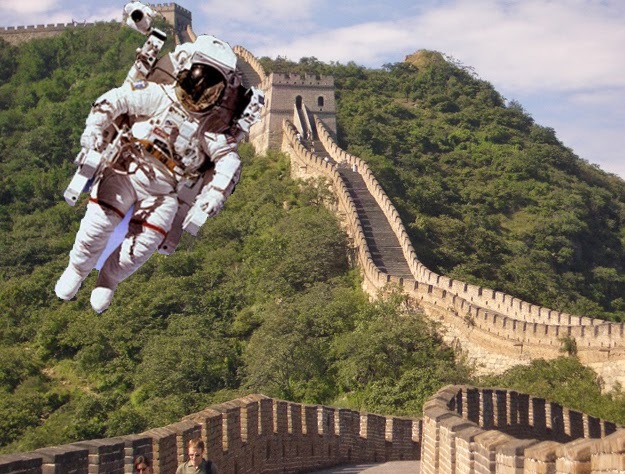 It's also pretty hard to pick out the Great Wall of China from any space-based locale. In low-Earth orbit, it's next to impossible to see it with the naked eye. Even with a fairly hefty camera lens, it's still challenging to tell if you're looking at the Great Wall or not. You lose most of your body heat through your head because there are so many blood vessels in your scalp. Or because there's not a lot of fat between your scalp and your skull. Or because there's a lot of circulation keeping your brain warm. Or something. At least, that's what we've all heard. 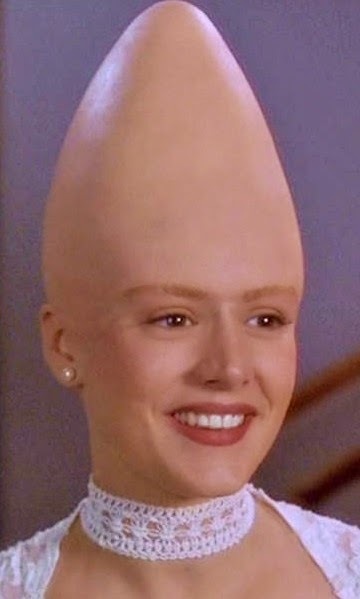 That's why you need to wear a hat in the winter: Otherwise you'll catch cold. So if you're out on a wintry day and you notice that your head seems to be particularly cold compared to the rest of your body, it's probably because your head is bare, and everything else is sensibly bundled up. Putting on a hat will fix that problem. It's less likely to keep you from catching a cold, though. Science Myth: Salt is Bad for Us. The salt myth is still alive and kicking, even though there has never been any good scientific support for it. 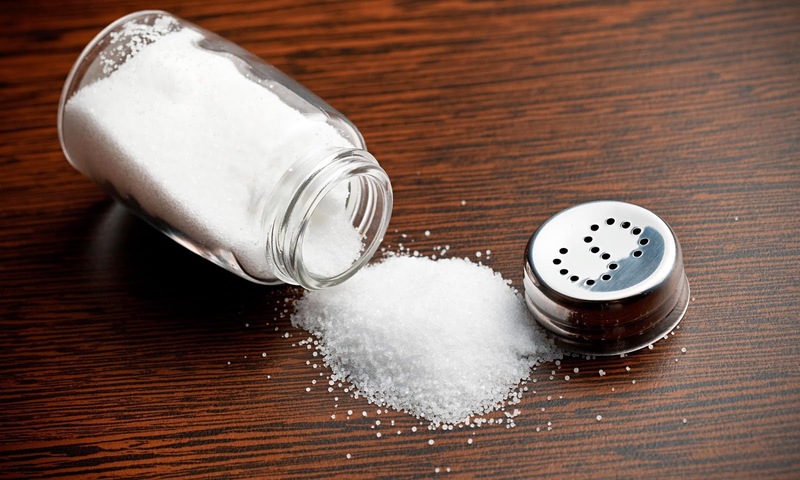 Although lowering salt can reduce blood pressure by 1-5 mm/Hg on average, it doesn’t have any effect on heart attacks, strokes or death. Of course, if you have a medical condition like salt-sensitive hypertension then you may be an exception. But the public health advice that everyone should lower their salt intake (and have to eat boring, tasteless food) is not based on evidence.